Hour 1: How do our political personas develop and can we heal the religious and political divisions that threaten our country? 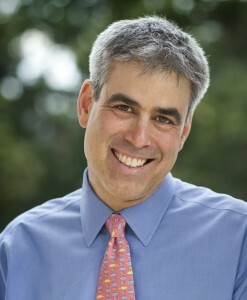 We’ll talk this hour with Jonathan Haidt, professor of psychology at the University of Virginia and visiting professor of business ethics at the NYU-Stern School of Business. His piece “Born This Way?” appears in the current issue of Reason magazine and his new book is “The Righteous Mind: Why Good People Are Divided by Politics and Religion” (Pantheon, 2012).